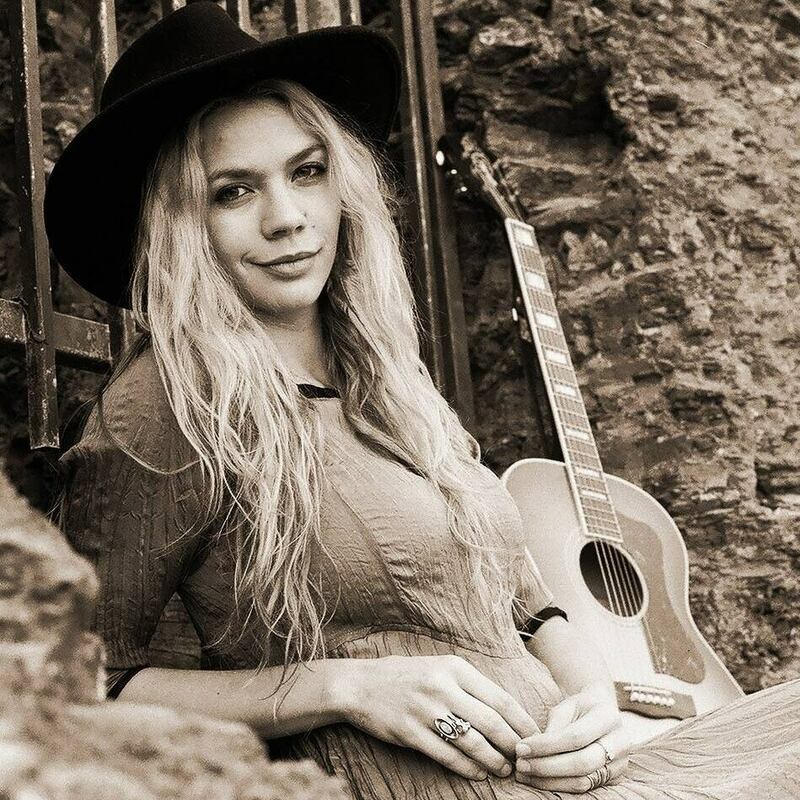 Welcome musician Natalie Gelman to Vines & Rushes Winery!! Often compared to Sheryl Crow, Jewel and Joni Mitchell, Natalie’s music is contemporary and timeless. She writes honest, heartfelt songs - responding to current affairs and revealing parts of her inner self with the world.